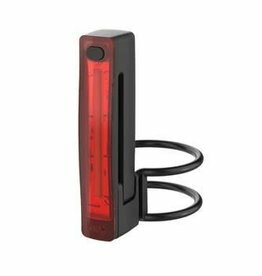 The Knog+ (pronounced "plus") front bike light is a super-bright, 100% waterproof and totally versatile USB rechargeable bicycle light. 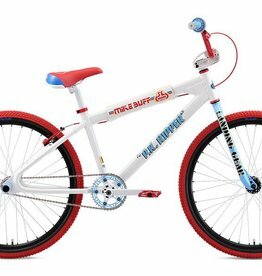 The Limited Edition 26” Mike Buff PK Ripper resonates with the same style of the PK Ripper that Mike made famous, but this year’s version is built with 26” wheels. 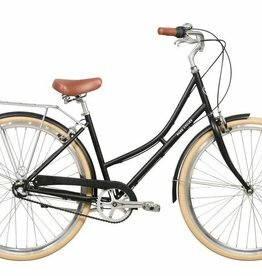 SE is proud to bring you the third STR retro bike, the limited edition STR-24. 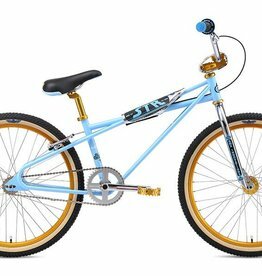 All of the unique features and radness of the original STR-1, but built for the cruiser class with 24” wheels. 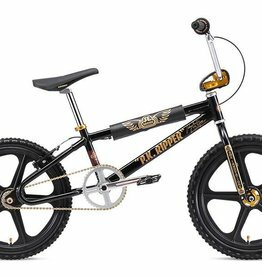 The PK Ripper is the most famous and longest-running BMX bike in the history of the sport. This year SE has adorned each Looptail with the “PK” of the “PK Ripper” Perry Kramer’s, signature. 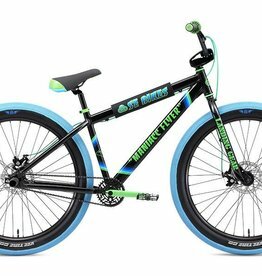 Get your bike life on with the all-new, all-hot 2019 Maniacc Flyer with 27.5" x 3" Vee/SE Racing Speedster tires & disc brakes. 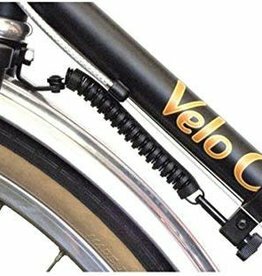 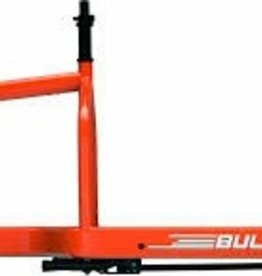 A comfortable and affordable commuter bike. 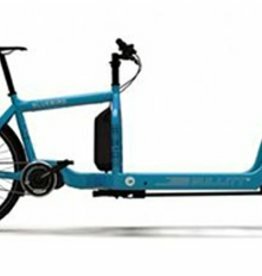 Whether you're headed uptown, downtown, or just around the corner, this city bike will get you there in style .